Surround by big-name parks like the Grand Canyon, Arches, and Mesa Verde, Navajo National Monument is an oft overlooked attraction in the Southwest. Not only is it a worthy side trip on long road trips, but it's also a destination in and of itself. Expect few crowds, rich archaeology, and starry night skies. 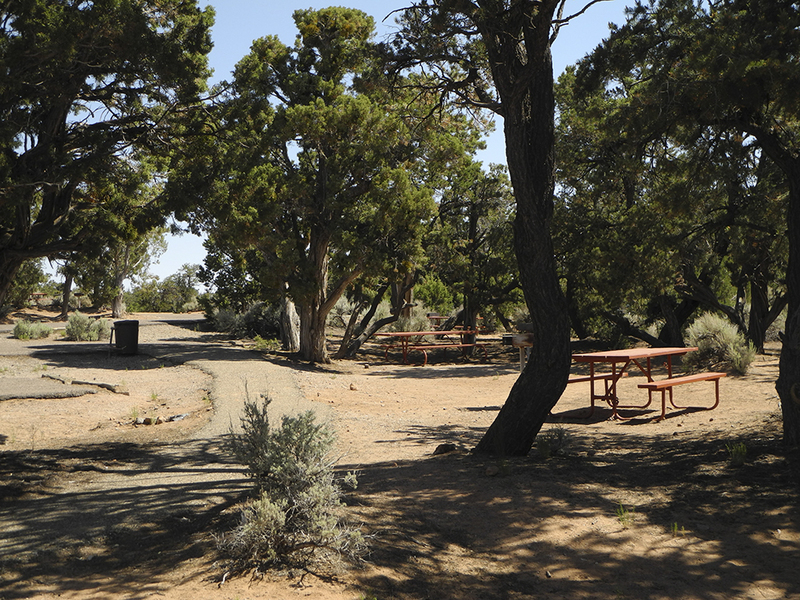 Sunset View Campground is one of two campgrounds in the monument. 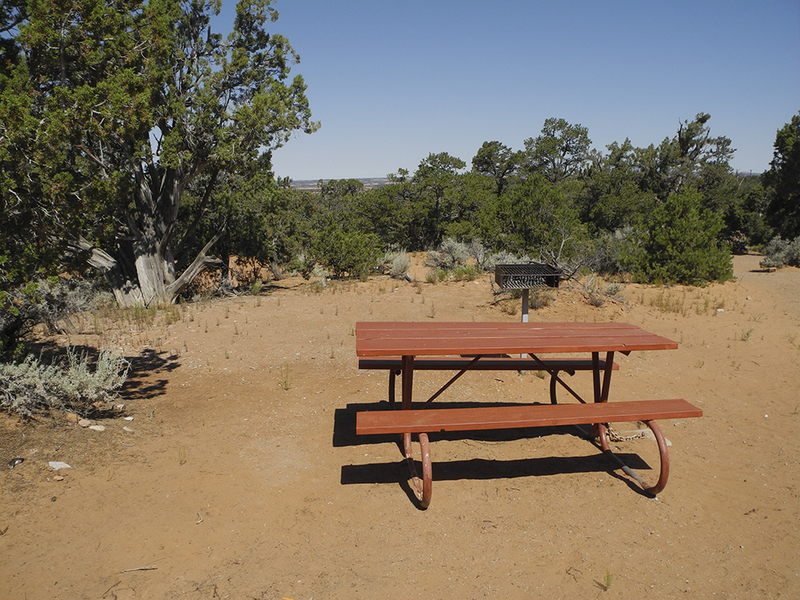 It is open year-round, and has over 30 tent/RV sites that are available on a first-come, first-served basis. Oh, and it's free. 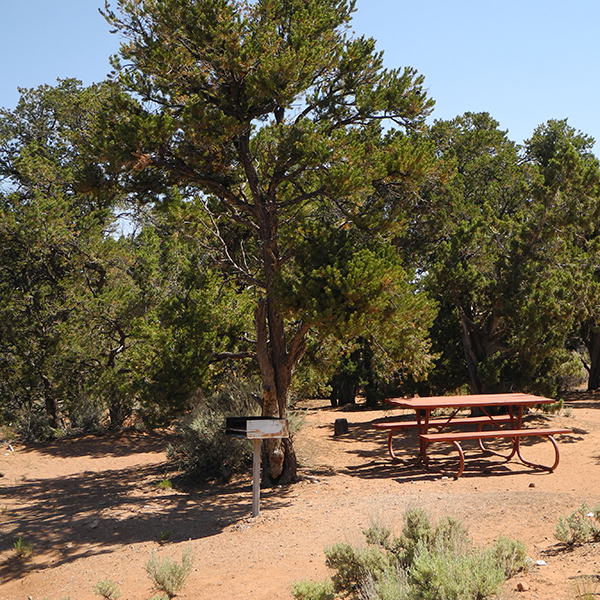 Piñon and juniper trees offer some privacy, and all sites have picnic tables and charcoal grills (no hookups available). 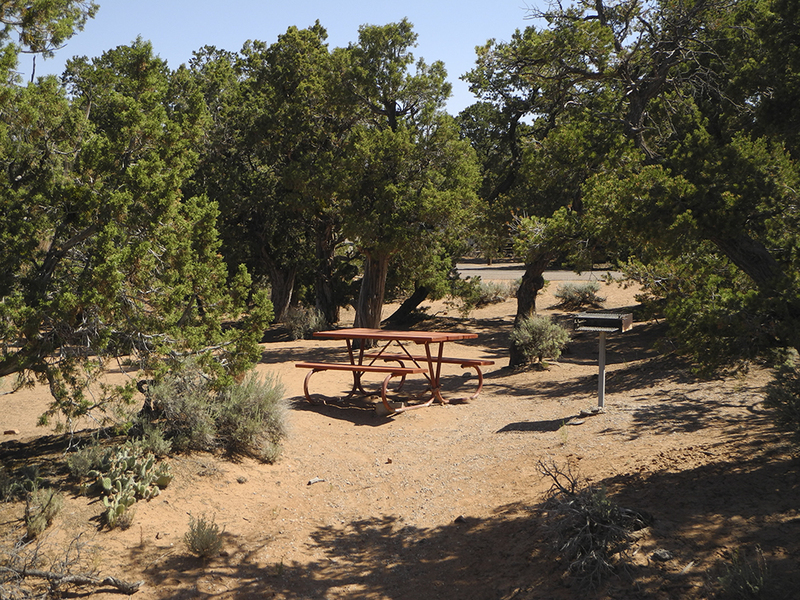 Restrooms have flush toilets, and water is available at the campground. Navajo National Monument is located on the Navajo Reservation, between Tuba City, Arizona, and Kayenta, Arizona. 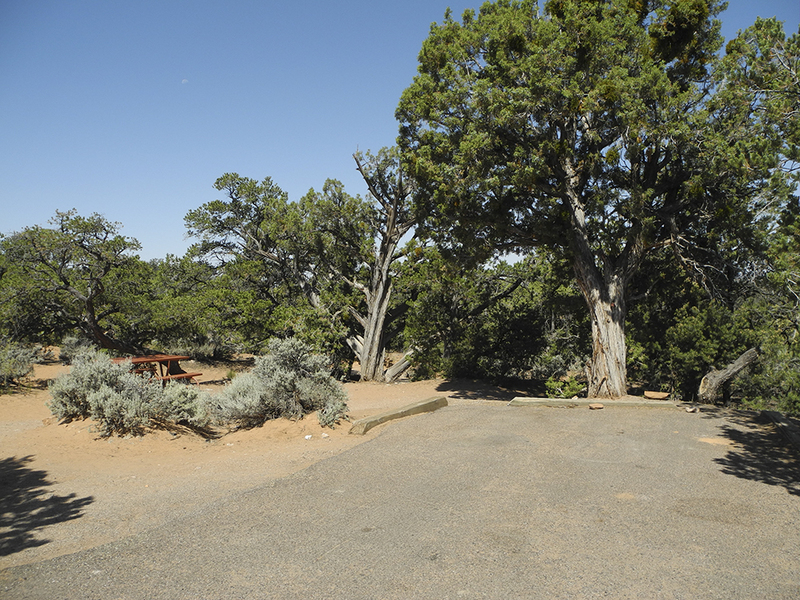 Once you arrive, follow park signs to Sunset View Campground. From Tuba City: Head east on Highway 160 for about 52 miles. Turn left onto AZ 564, and continue north for about 9 miles until you reach the visitor center. 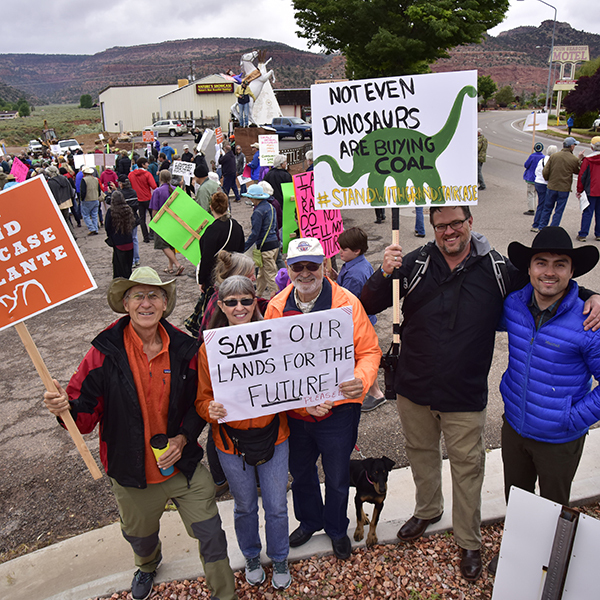 From Kayenta: Head west on Highway 160 for about 19 miles. Turn right onto AZ 564, and continue north for about 9 miles until you reach the visitor center. Navajo Reservation, between the Arizona towns of Kayenta and Tuba City. 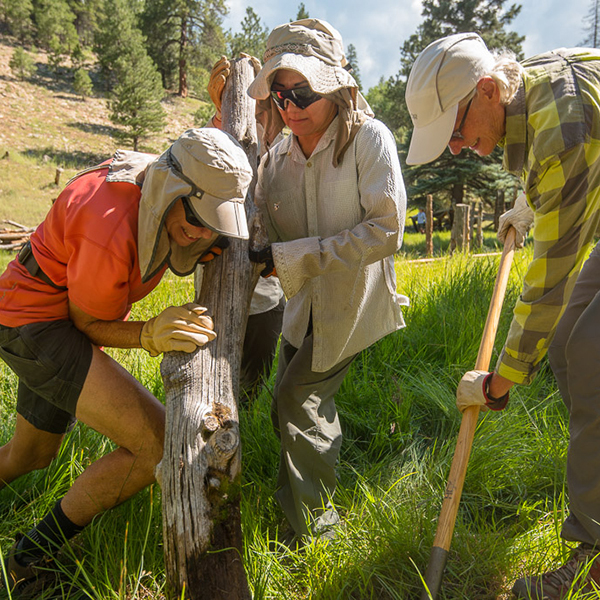 Whether you explore the Colorado Plateau every weekend or dream of visiting one day, we need your help. 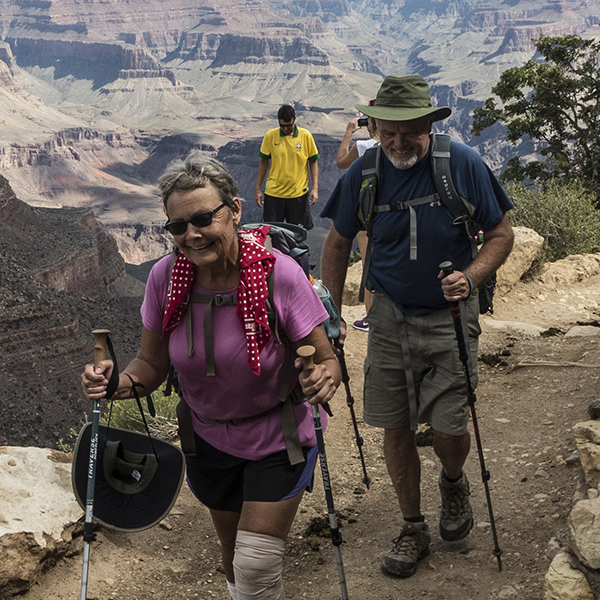 These are your public lands — help us protect them. Take the step from adventurer to advocate.